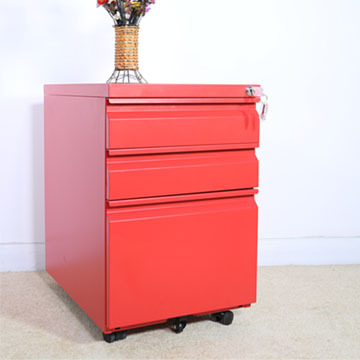 This is one of our hot-sale safe boxes. 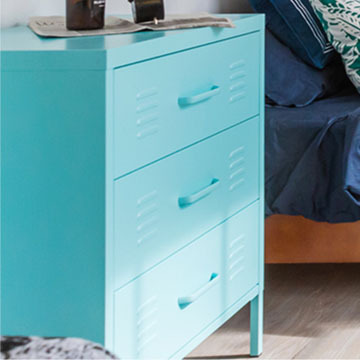 It’s small but it has rich functions. 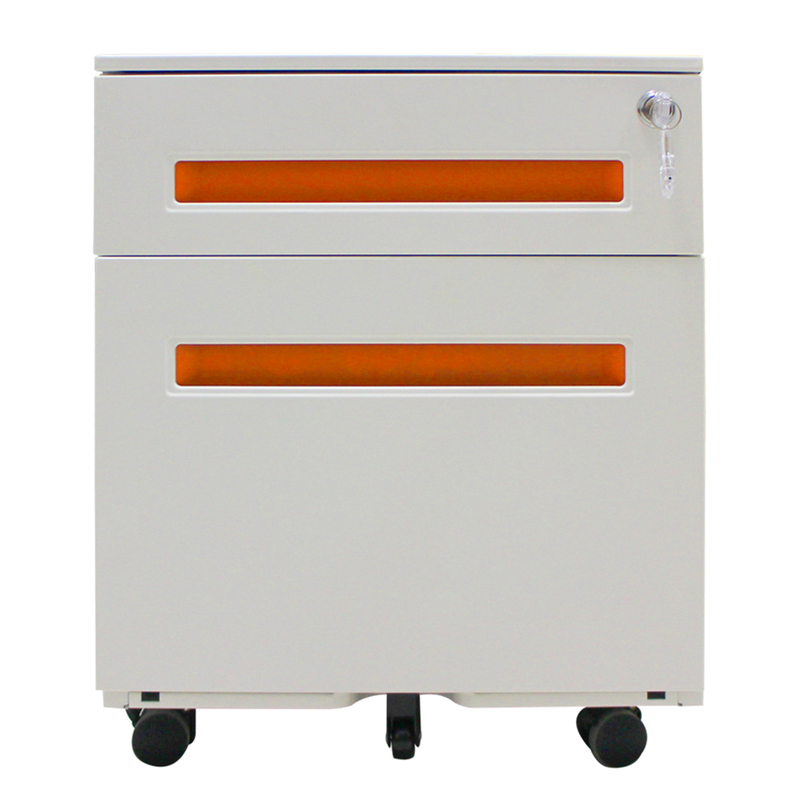 Unlike other safe boxes, it looks very smart and light. 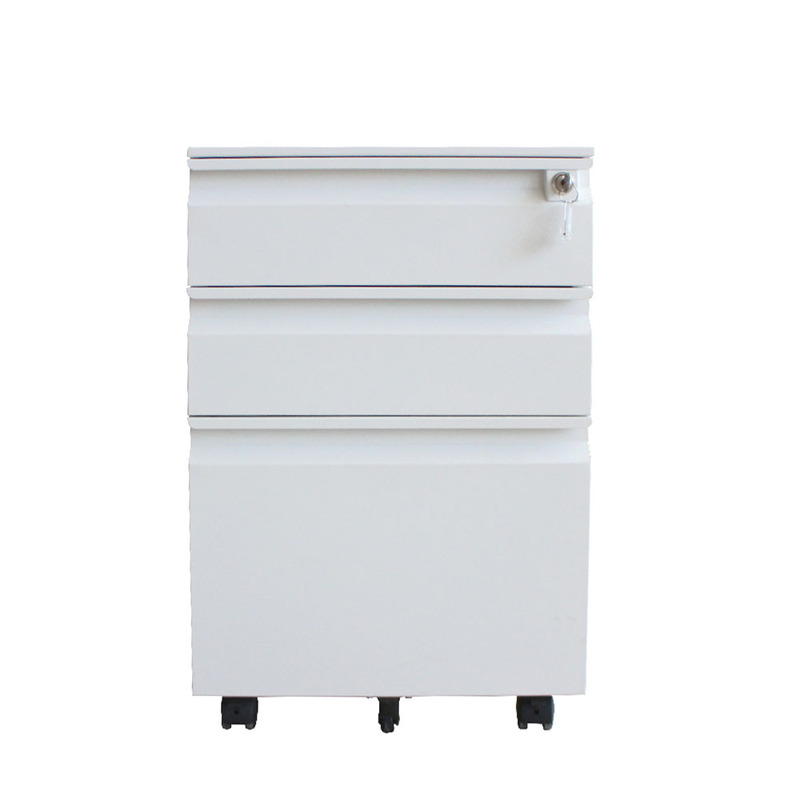 Its flexibility design ideas make it apply to integration into diverse environments ranging from hotels to offices. 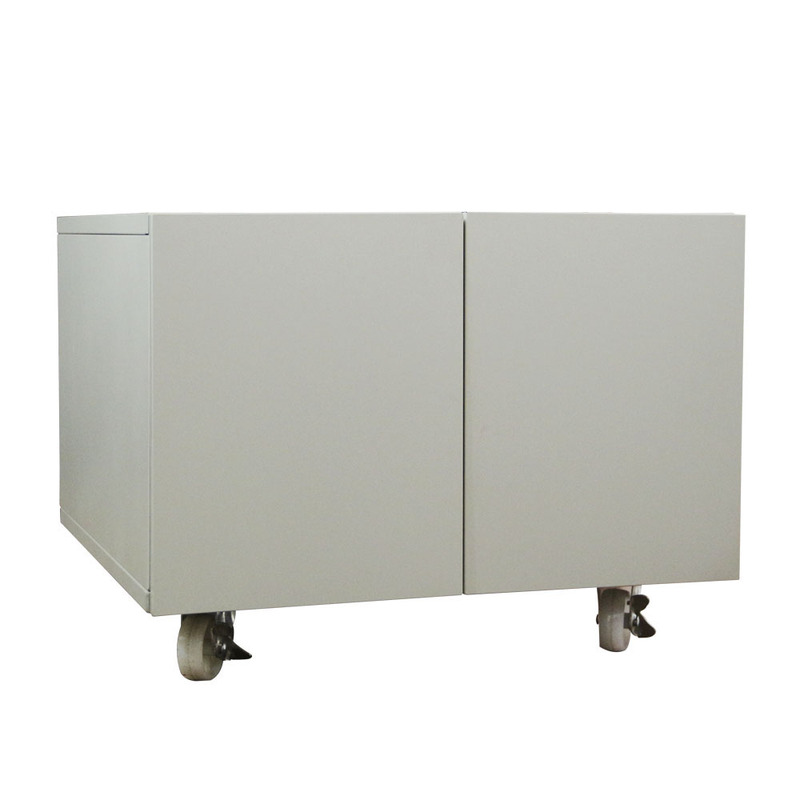 It has a strength construction which forms a strong, stable storage unit. 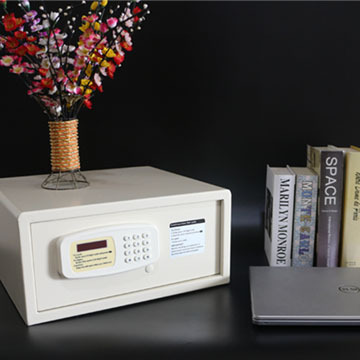 It will be the best security partner in your life. 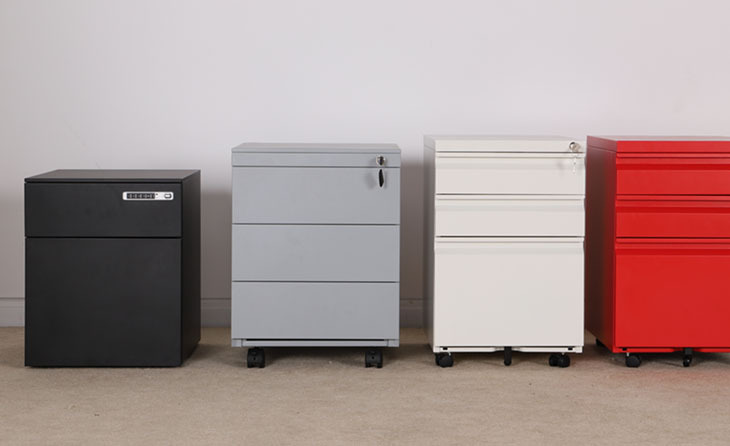 This is our latest cabinet. 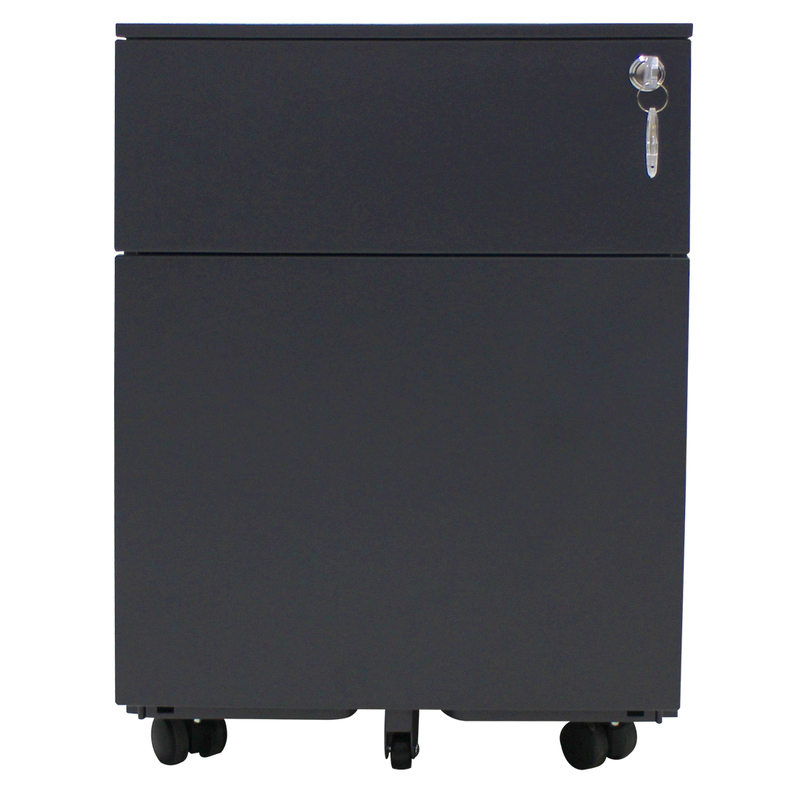 It is made up of top level cold rolled steel. 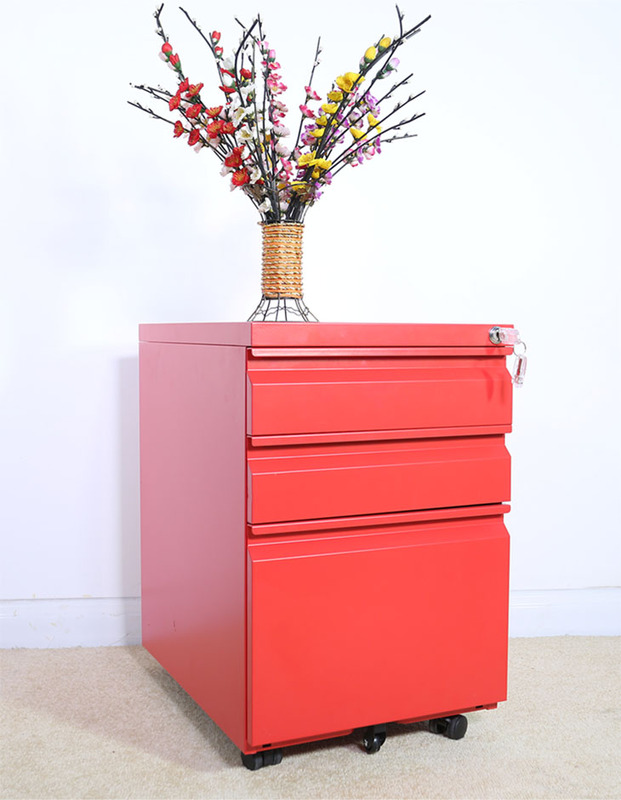 It has 3 drawers for A4/F4 and general files.There is a preventing toppling device inside, it will never tip-over in using process. 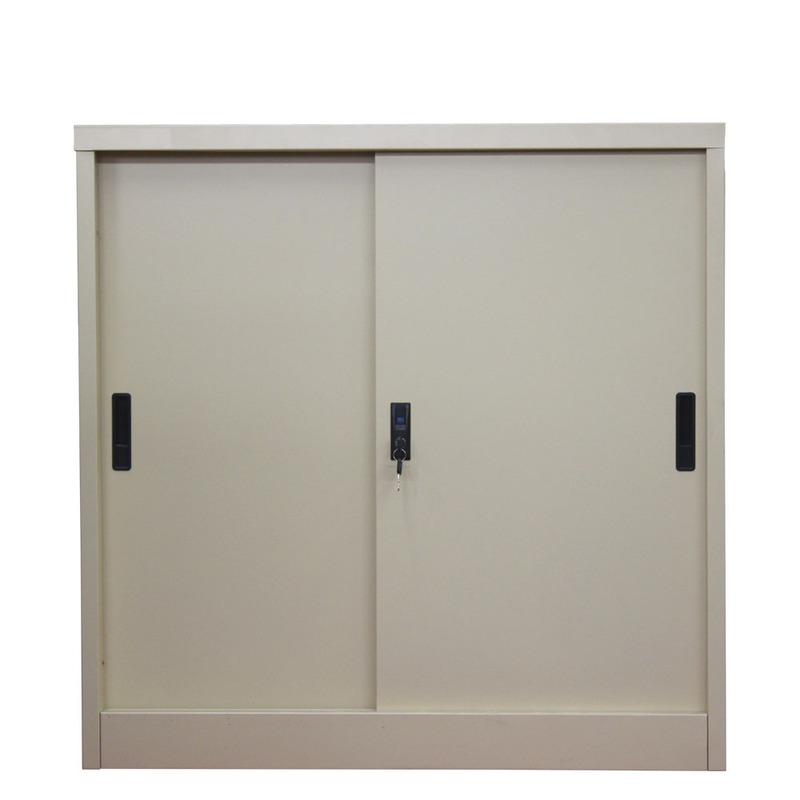 The surface treatment is electrostatic powder coating, it’s eco-friendly and durable. 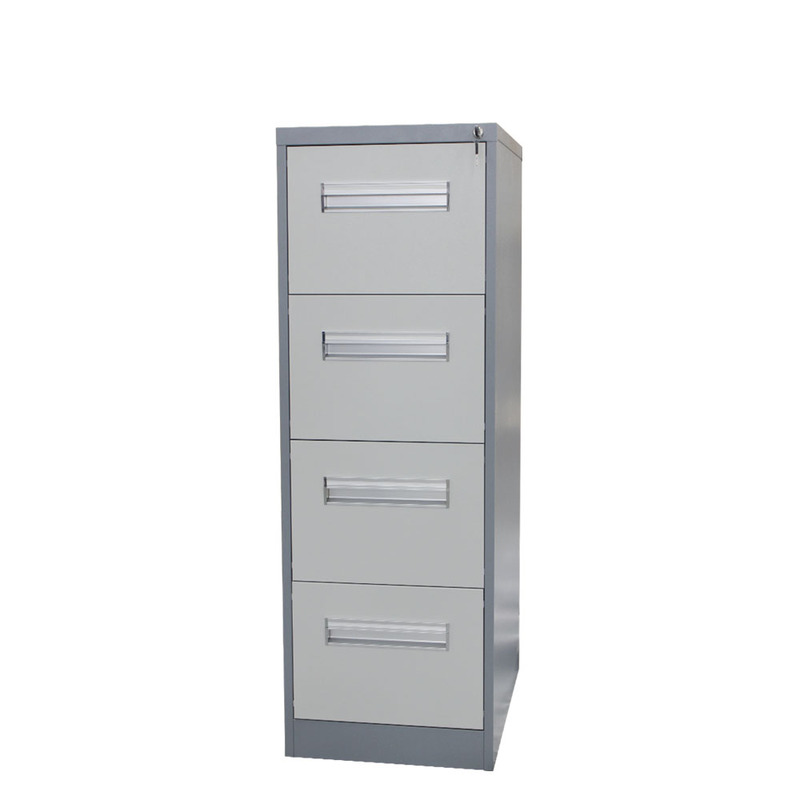 To get a clearly and comfortable work environment with a mobile cabinet. 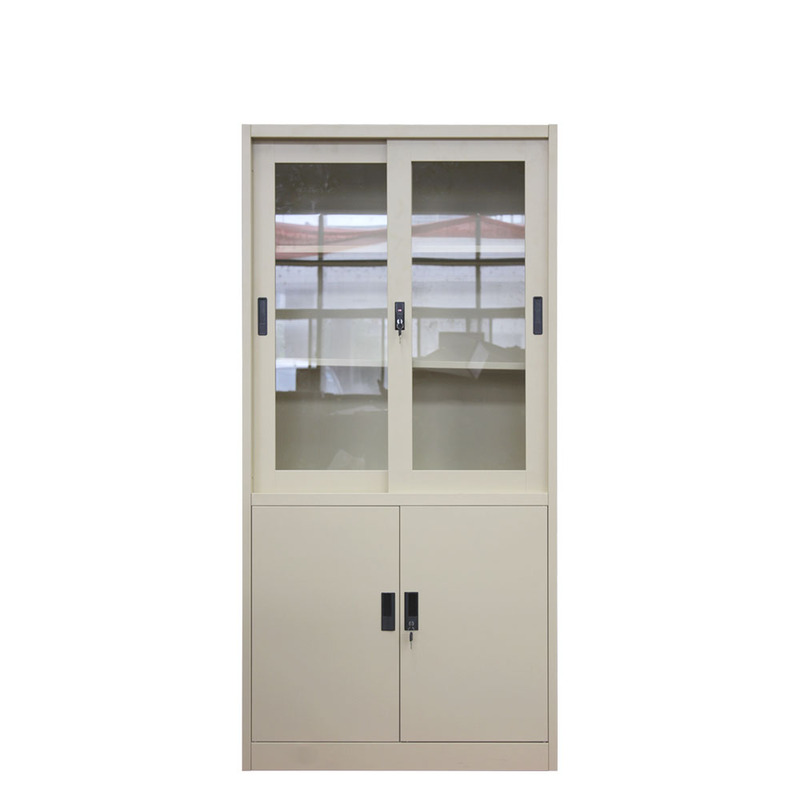 If you want to buy a trendy storage cabinet for your office or living room, you can have a look at this storage cabinet with sliding doors by Simply. 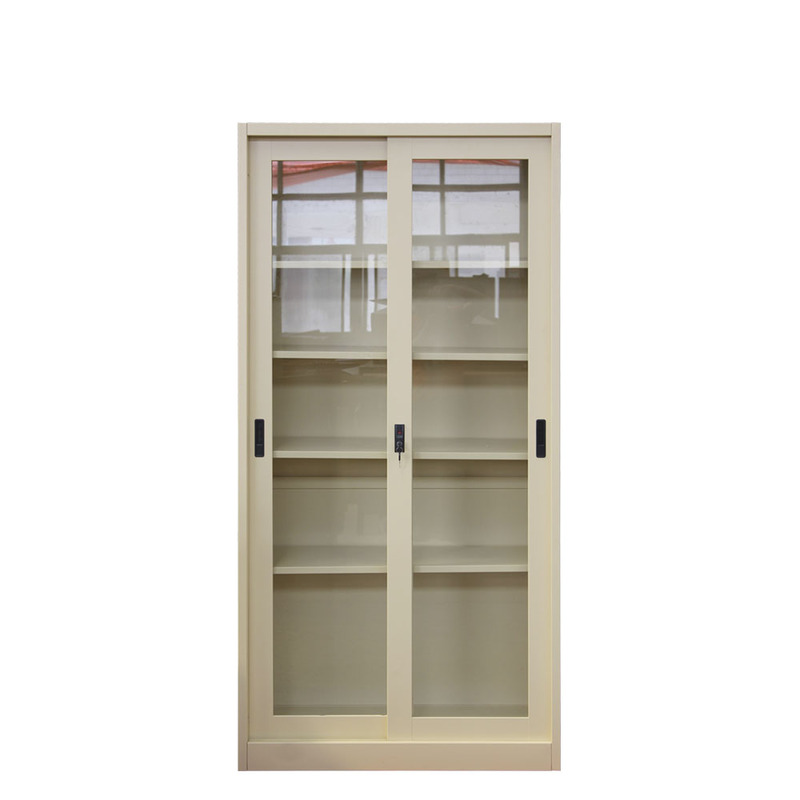 It comes with adjustable shelves and takes up very little space. 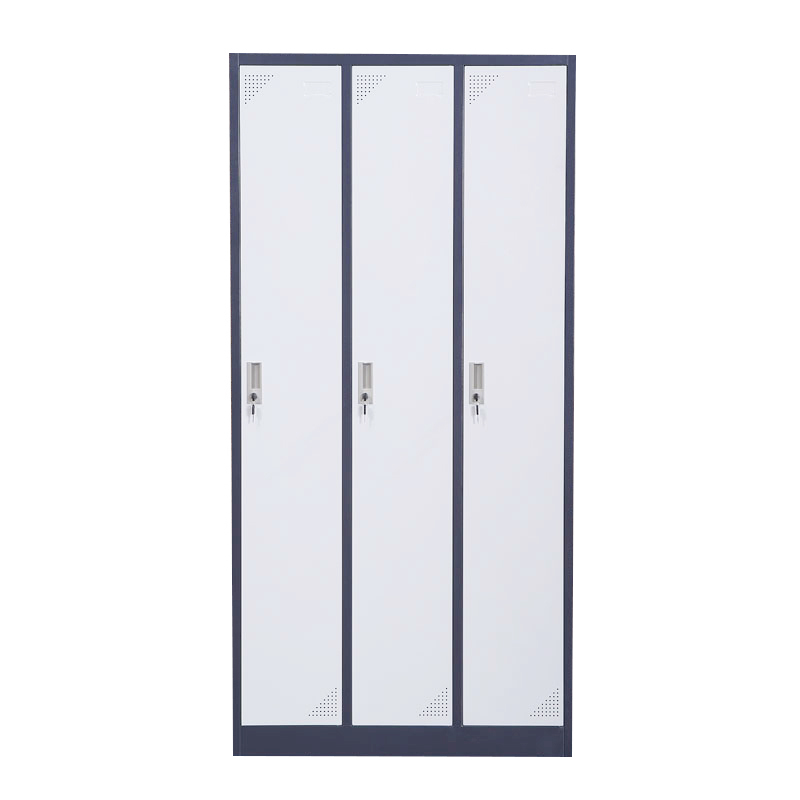 Increase the storage space of your office with the modern looking simply sliding door cupboard,Customized dimensions and styles are available. 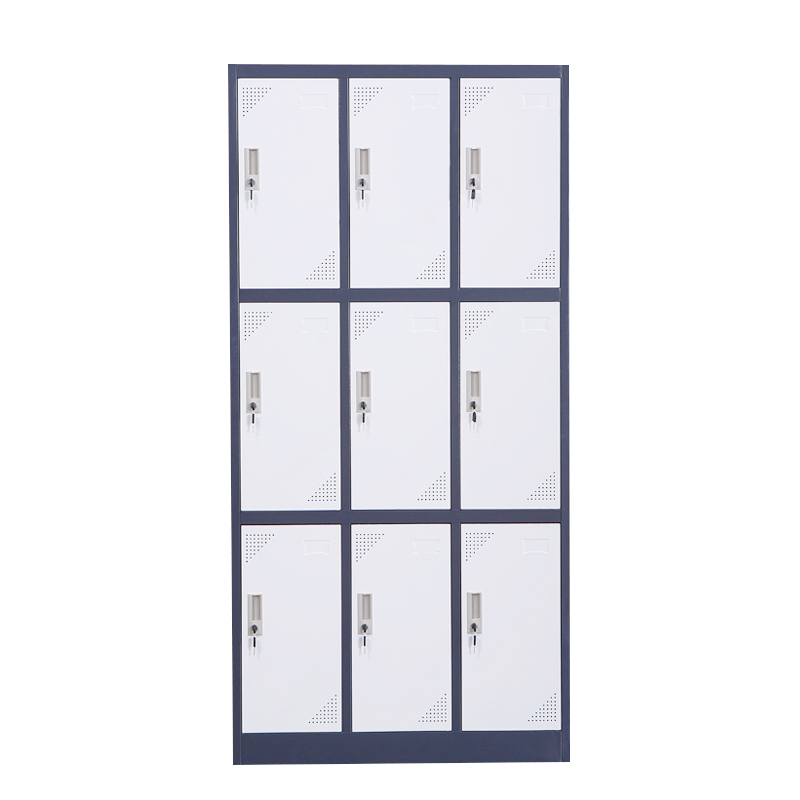 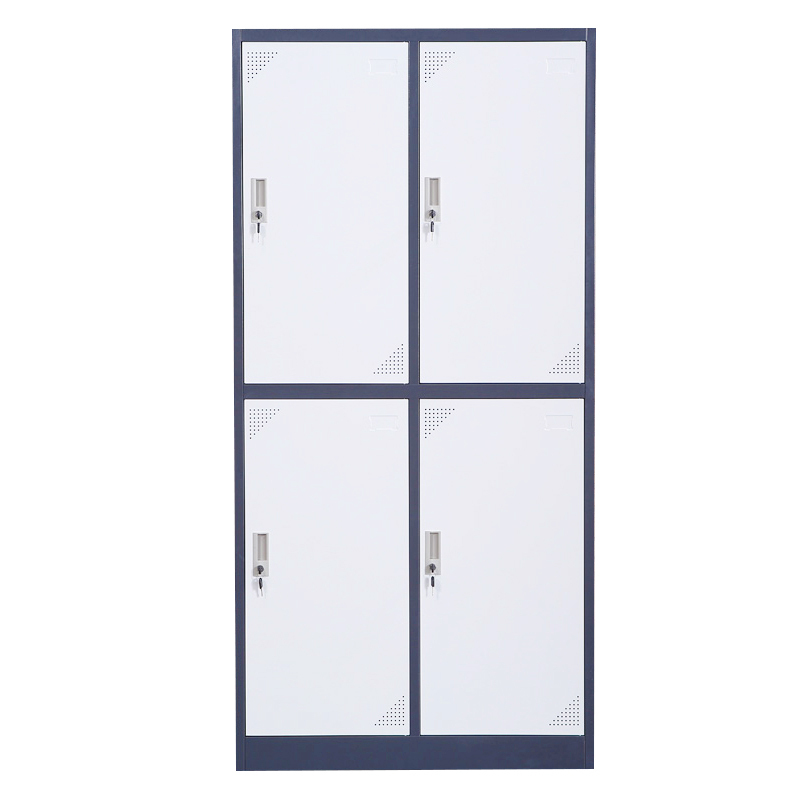 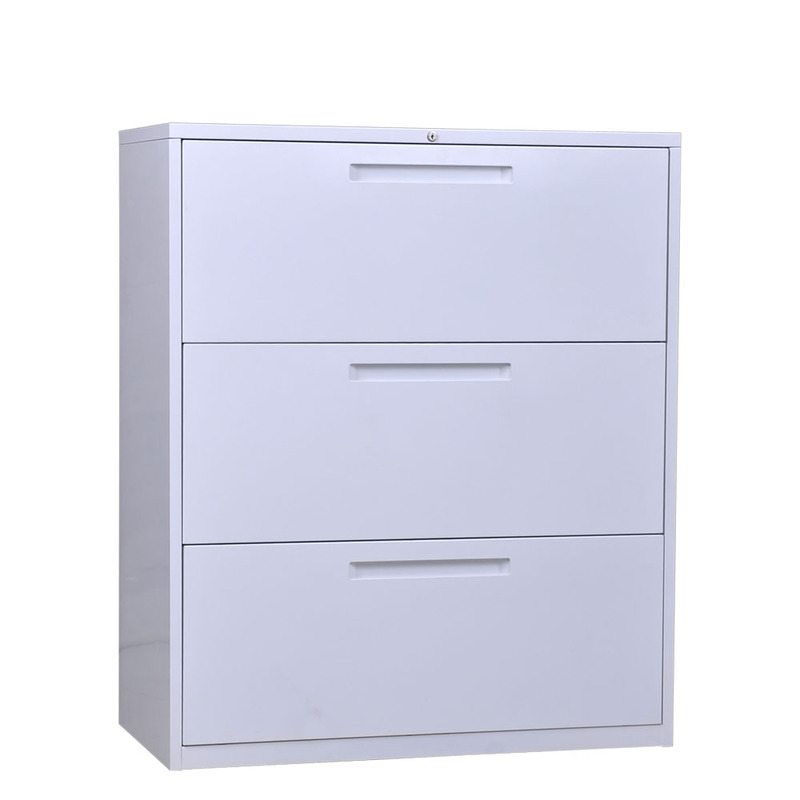 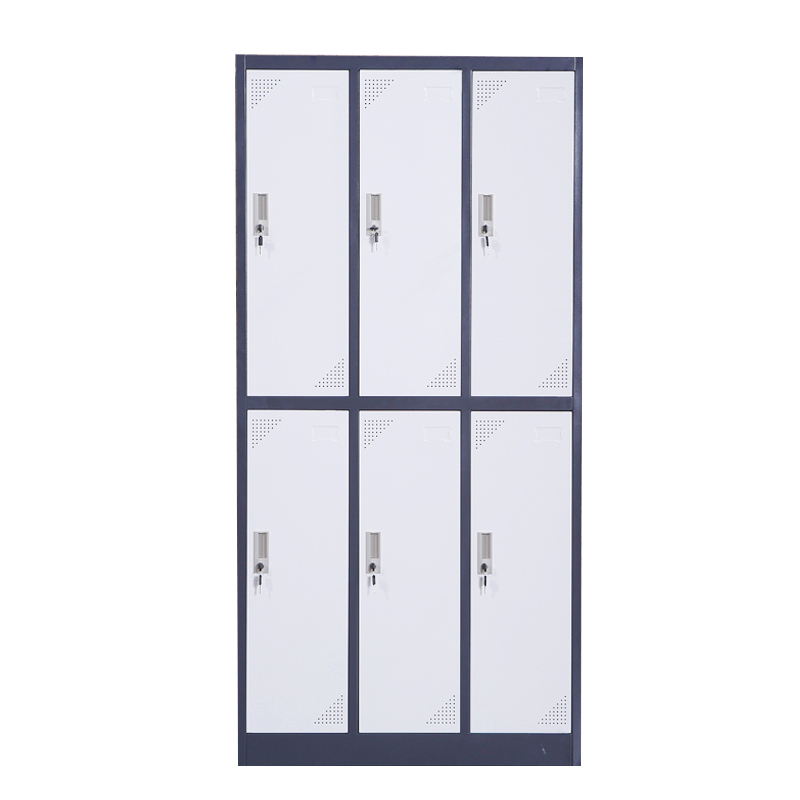 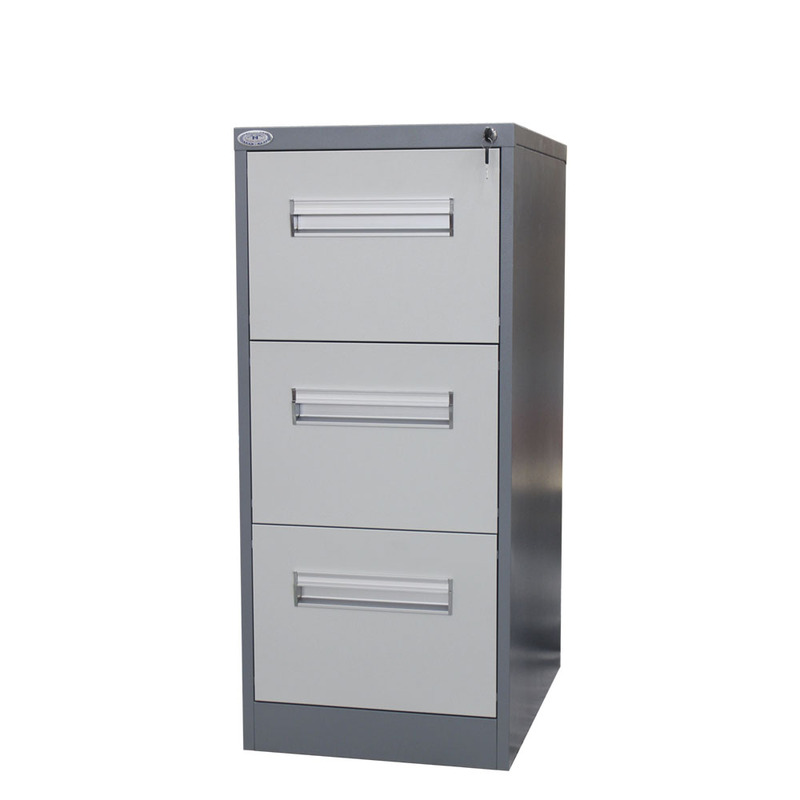 knock down furniture used office filing cabinet metal storage cabinets sale Product Name: Up two drawer cabinet 1.Color:customized color according to RAL color card 2.Surface: powder caoting , smooth powder coating or transfer powder coating . 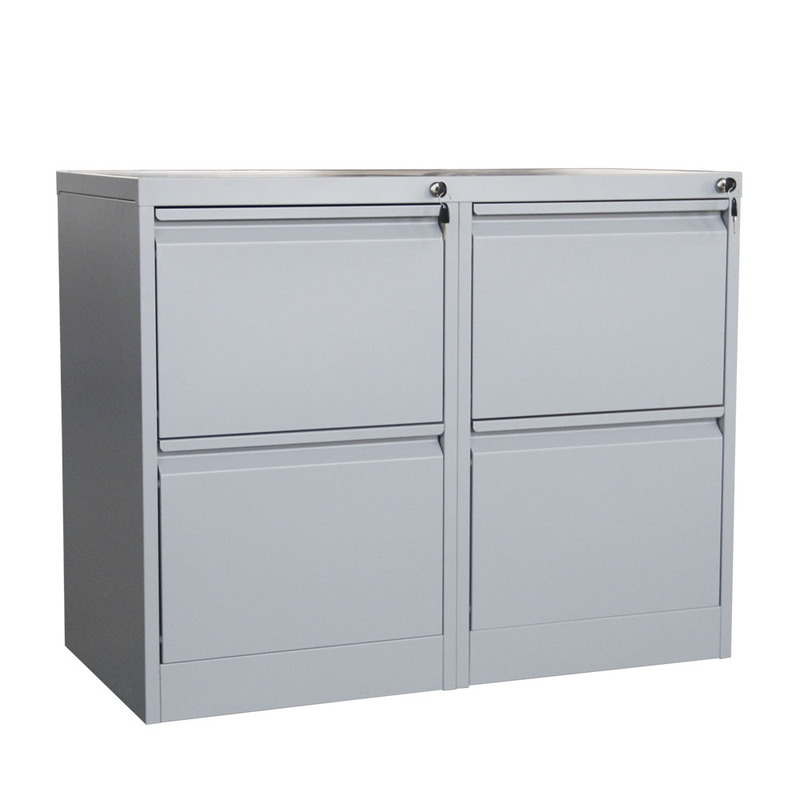 This metal storage file Cabinet can be assembled in no more than 10 minutes.upper is swing glass door with 2 adjustable shelves inside,lower part is swing steel door with 1 adjustable shelf.So you can separate things in different areas depending on your needs.This style is good sale among offices and schools. 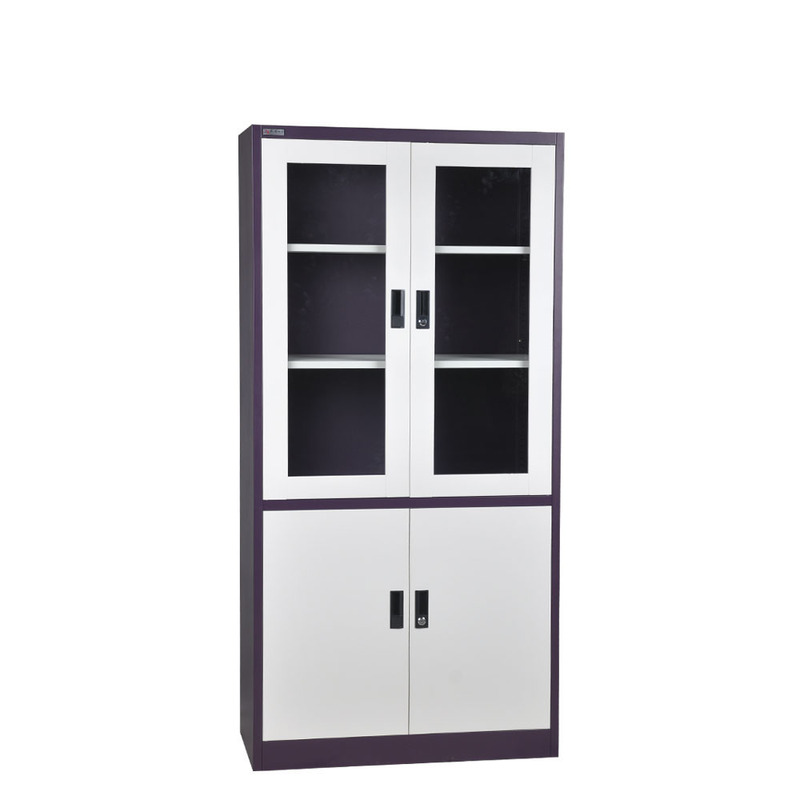 All rights reserved： LUOYANG GREAT FURNITURE DESIGN CO.,LTD.